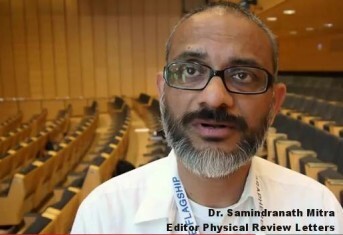 Last March we had a great edition of the Graphene conferences. Graphene 2015 took place at the Bilbao Exhibition Centre from March 10-13 (2015), a great location for the large number of participants who enjoyed the talks by some of the most inspiring speakers in the field. 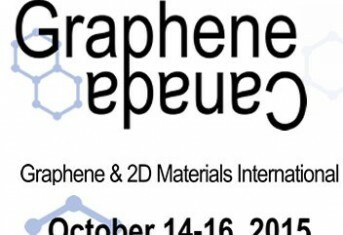 Personally, my favorite ones were those by Antonio Castro Neto (From graphene to phosphorene: The 2D zoo) and Luigi Colombo (2D Materials Growth: Prospects and Challenges). 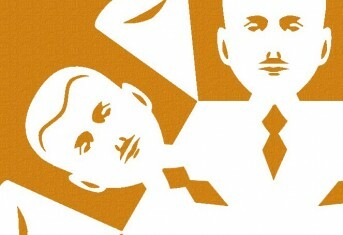 By the way, don’t miss this interesting interview with Prof. Luigi Colombo made by ICN2 – Barcelona. 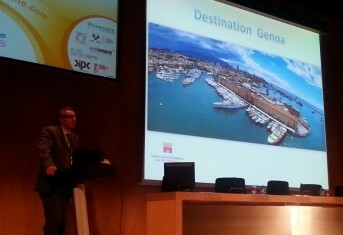 Francesco Bonaccorso (IIT) at Graphene2015 presenting the next edition of the Graphene Conference Series in Genoa. 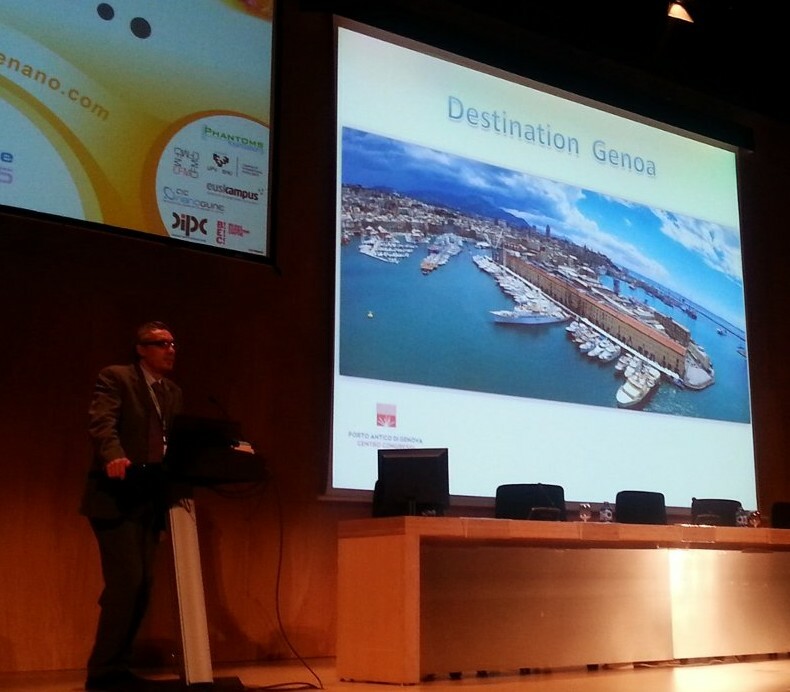 The next edition of the Graphene Conference series will take place in Genoa (Italy), from the 19th to 22nd of April 2016.